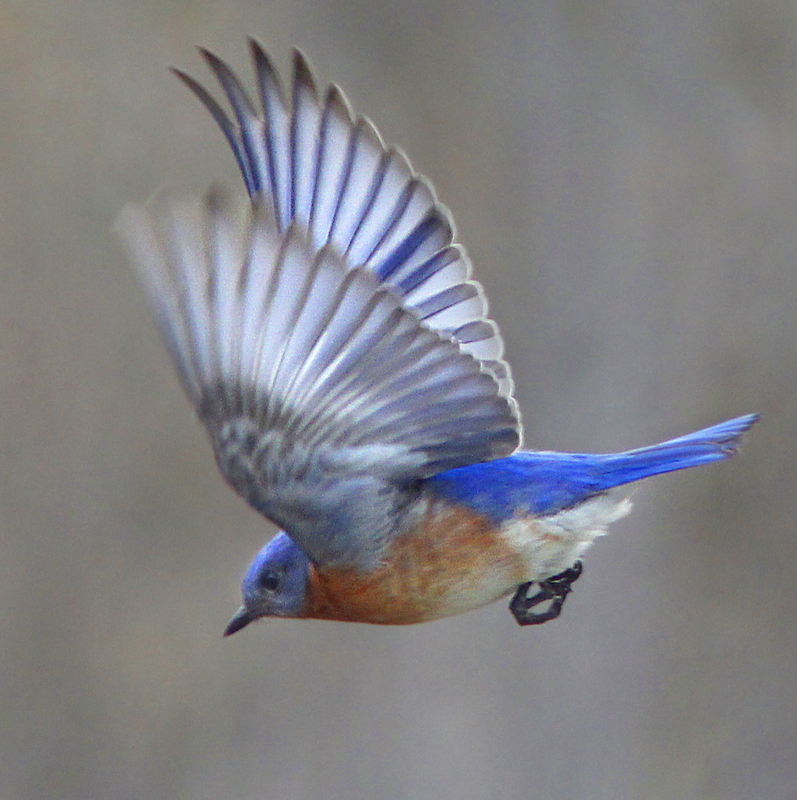 The royal blue of the Eastern Bluebird is always a pleasure to see this time of year. 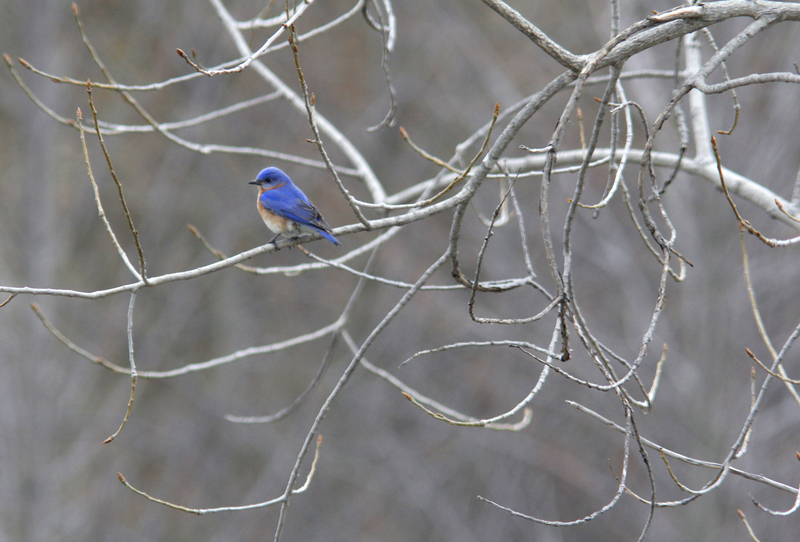 Their sweet songs and vibrant colors are a welcome sign of Spring. You may notice birdhouse boxes in many parks and backyards built for them which has helped to boost their population over recent decades. This has followed a long decline due to loss of habitat. I’m pleased to introduce you to author Debra Toor. I was intrigued when Debra asked for permission to use one of the photos I had posted here on photonatureblog.com of a turkey vulture for her book cover. I had taken the photo in Saugatuck, Michigan of the bird as it was eating a fish. Debra’s recently published book, “Survival Secrets of Turkey Vultures” had some wonderful and interesting information about this subject. “The publication of a book that tells the story of turkey vultures and creates connections for readers has been emotionally rewarding. This book is a tribute to vultures. 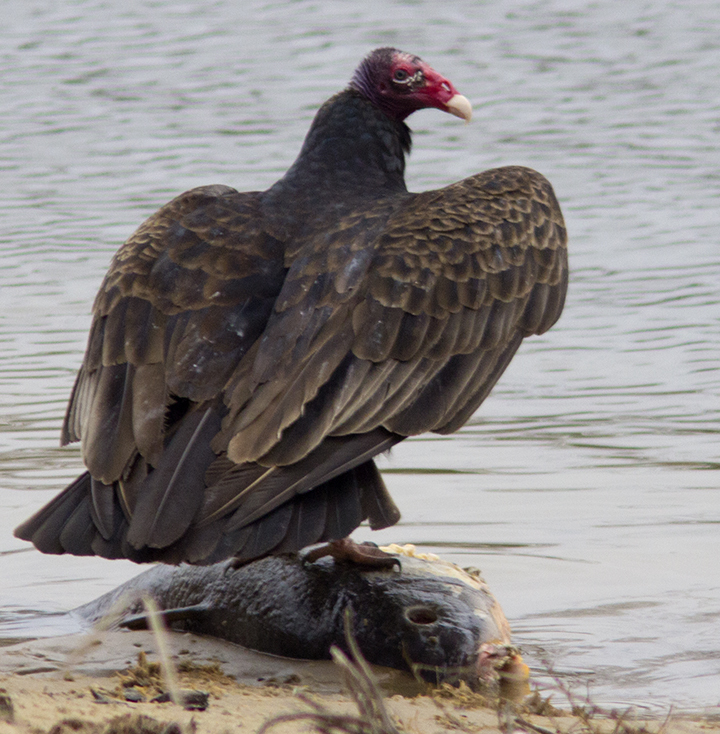 It is critical for readers to connect with vultures locally and globally. In recent years, vultures have vaulted into prominence. Population declines of vulture species in Asia and Africa have drawn attention to their valuable ecosystem services: Purifying ecosystems and preventing the spread of diseases,” she said. Debra spent three years researching and writing this book, interviewing biologists and ornithologists in both Canada and the United States. In addition she collected data from peer-reviewed journals and researched the work of nature photographers who have documented turkey vultures in their native habitats. The mother of three lives with her husband in Ontario, Canada. Readers can explore turkey vultures by reading the book. It includes fun learning activities. Her website: http://www.ecostoriesbydebtoor.com has the following resources to supplement the book: An interactive visual glossary, and free learning activities. The website is also packed with captivating photos, vulture facts, and much more.